Angling for something to do? 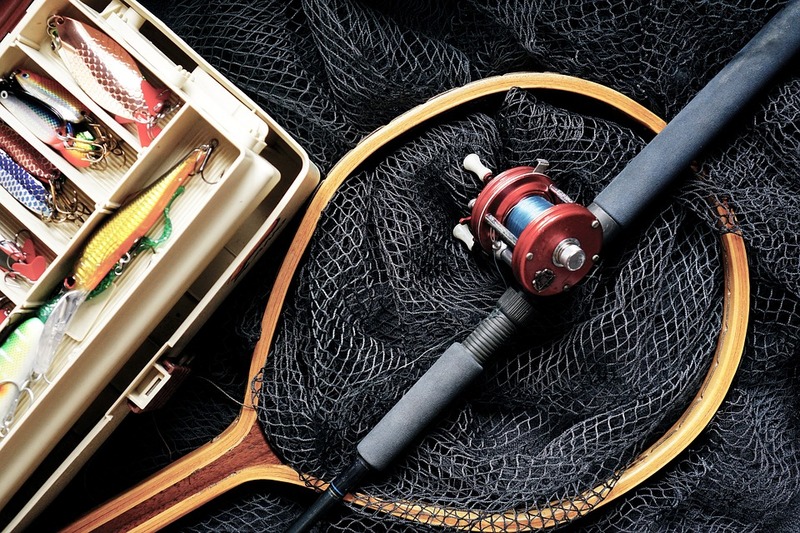 You may feel like a small fish in a big pond when considering your fishing options here in the Myrtle Beach area, so we’ve broken it down for you – 4 ways – so you know where and when to go. 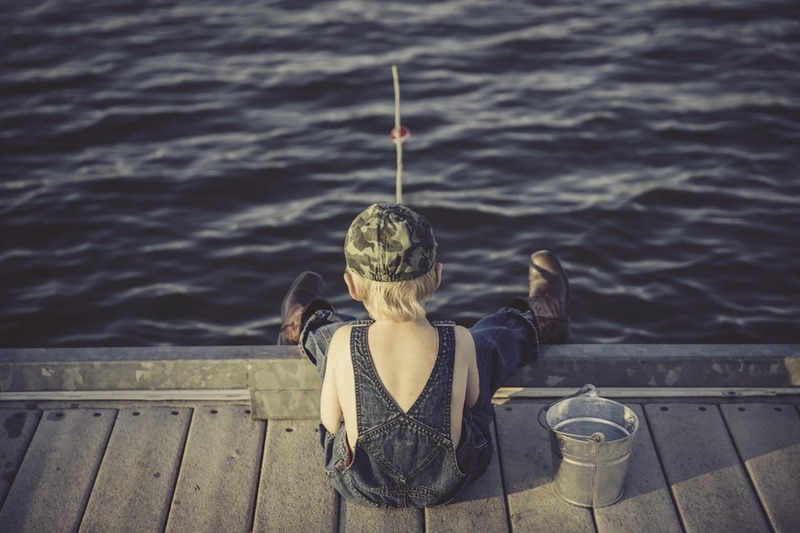 This way, you can just focus on the fun awaiting you and your family while fishing any of the waters that surround us—whether off the pier, offshore, off the surf, or off the turf on the banks that border our rivers. Cherry Grove Fishing Pier, 3500 N. Ocean Blvd., North Myrtle Beach. See if you can break the world record catch off this pier of a 1,780-pound tiger shark. This historic pier, around since the 1950s, charges $2 for a fishing pass and $6 to rent a rod. It also has a bait and tackle shop stocked with everything else you may need. Apache Campground Pier, 9700 Kings Road, Myrtle Beach. The East Coast’s longest wooden fishing pier, the Apache not only offers fishing 365 days a year, but also houses a covered stage for live entertainment, a bait and tackle shop, and an arcade. Pier 14, 1304 N. Ocean Blvd., Myrtle Beach. This pier on the north end of the Myrtle Beach Boardwalk, built in 1926, has survived direct hits from several hurricanes and still stands strong today. A restaurant, tackle shop and gift shop also are found on the pier. Second Avenue Pier, 110 N. Ocean Blvd., Myrtle Beach. 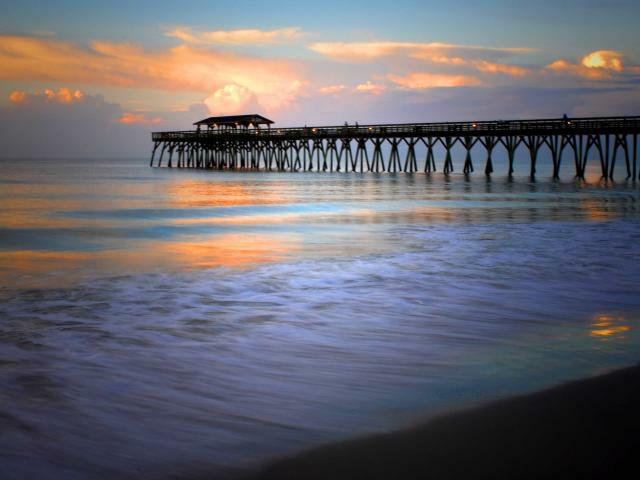 This pier, situated on the south end of the Myrtle Beach Boardwalk, is known to be a good spot for flounder fishing. Before or after you fish, dine at the two-level Pier House, a great family-owned seafood restaurant. Myrtle Beach State Park Pier, 301 S. Kings Highway, Myrtle Beach. This beautiful state park, complete with camping facilities, hiking trails, pavilions and a nature center also boasts a fishing pier. Admission to the park is $5 per adult and $3 per child; fishing for ages 6-15 is $2.50 and for over 16 is $5. The Pier at Garden City, 110 S. Waccamaw Drive, Garden City Beach. This pier is a hotspot year-round, offering fishing passes and a tackle shop, as well as live entertainment. You’ll find a delicious experience at the Bar on the End of the Pier and at the Pieradise Café, as well as a large arcade for the family. Drop your line off the pier. There’s no need to cast out too far, as many fish that swim near the surface seek the shade from the summer sun under and near the pier. Watch for birds or seagulls flying nearby. This is a good indication that fish are also nearby. Look for murky, dirty water. This usually means a school of fish is swimming near the surface. Be quiet! Sounds from the pier can echo and reach the fish underwater, which will send them swimming in the opposite direction. 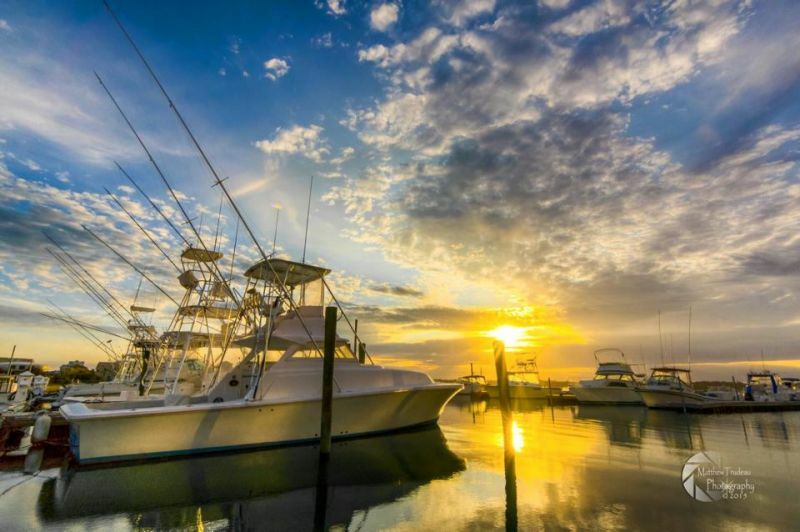 Book an adventure aboard any of the long lists of fishing charters, from Pawleys Island to Little River. They range from inshore charters (3 or 4 miles out from the surf) way out to offshore/deep sea and into the gulf stream (20-45 miles out). The fish are plentiful in this part of the Atlantic—the delicious kind served up as the fresh catch of the day at any of our restaurants. You could haul in: Spanish mackerel, King mackerel, black sea bass, bluefish (especially on near-shore artificial reefs), croaker, whiting, black drum, sheepshead, weakfish and flounder. Deeper waters are the perfect habitat for mahi mahi, wahoo, blackfin tuna, grouper, sharks, vermillion snapper, amberjack, triggerfish, grunts, pompano, hogfish and Porgy. As you leave the waters kissed by salt of the Atlantic, you’ll discover fresh waters from the rivers that flow to the ocean, such as the Little Pee Dee River, Great Pee Dee River, Waccamaw River and Black River, including the Intracoastal Waterway. Fish from the river banks, a dock, a boat rental or just wade out into some shallow water and you could catch bream, bass, catfish or crappie. 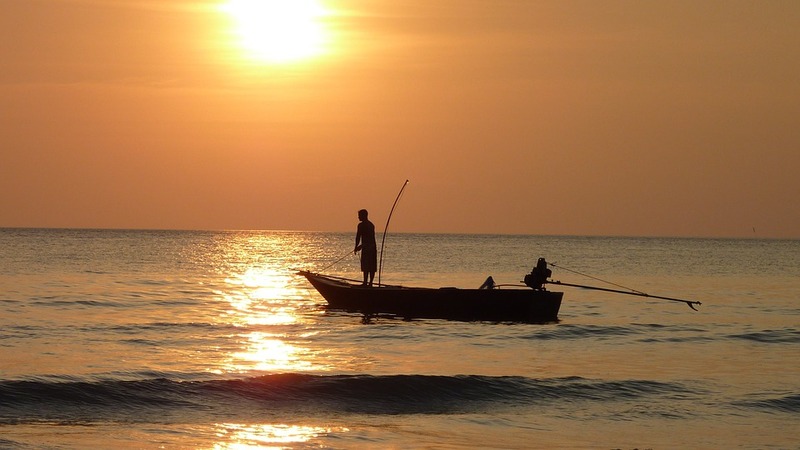 Salt water fishing are two different species, so to speak. There are estuaries formed along the coastline from Georgetown to Brunswick County, N.C., within inlets, bays, sounds and rivers amidst tall grasses, oyster bars and pluff mud (most common fish here: flounder, red drum, bluefish and spotted seatrout). Then there are the sands of the Atlantic, where you anchor your fishing poles in PVC sleeves dug into the beachfront and wait under the sun and ocean breeze. It helps to find spots on the beach with some structure in the water to break up the smooth, sloping sandy bottom. Try the rocky outcroppings in Surfside beach and near Hurl Rock Park in Myrtle Beach or near the jetties in Murrells Inlet in Huntington Beach State Park or in Little River. You don’t need a fishing license to fish from a pier, if you hire a charter or if you fish from a rental boat. Otherwise, visit www.dnr.sc.gov for non-resident 7-day, 14-day and annual saltwater/freshwater fishing license fees. There are so many great places to fish along the Grand Strand! Most of these places are only a short drive from Plantation Resort. To reserve your stay with us, call 1-800-845-5039.